New year, new you? 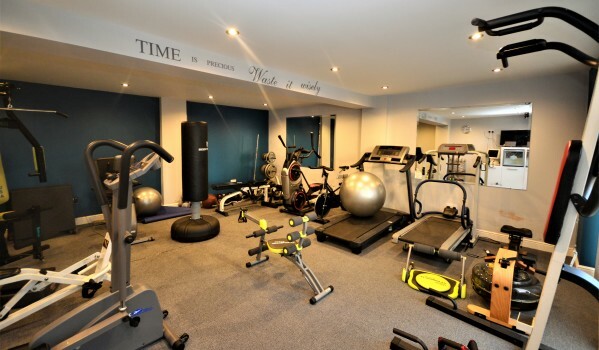 If you want to get fit in 2019 but need a bit of encouragement, then a home with its own gym could be the answer. 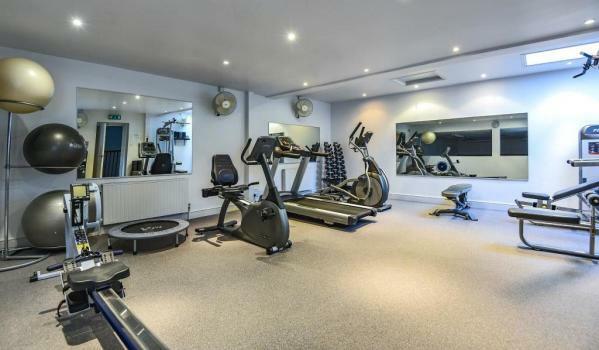 The owners of this contemporary family home have made good use of their outbuildings, creating an impressive home gym with a variety of cardio machines and strength training equipment. Once you’ve got the hard work out of the way you can relax next door in the games room. 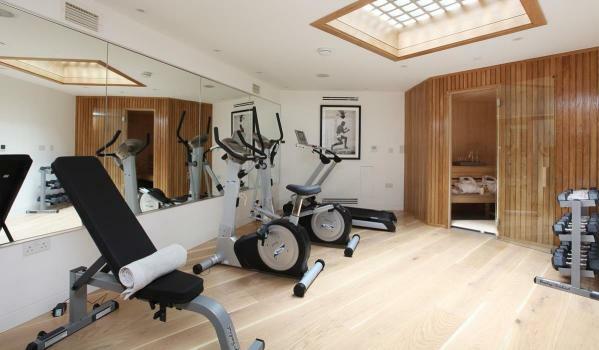 You won’t be needing a gym membership with this one-of-a-kind home as it’s been kitted out with an air-conditioned gym, sauna and a swimming pool. Other luxuries include a designer kitchen, bespoke marble bathrooms, a wine cellar, home cinema and an integrated entertainment system. 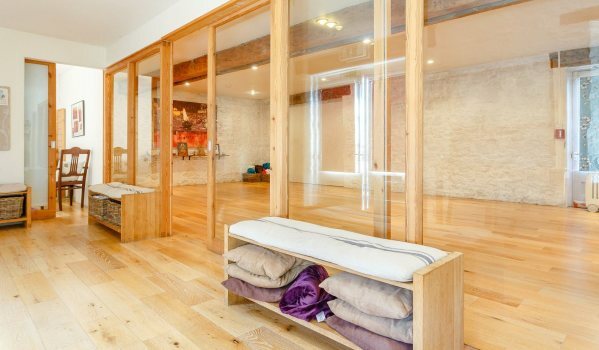 How about a yoga studio, stylish apartment and office space all rolled into one? It’s a dream come true for any yogi that wants to run their own classes and there’s even a treatment room that can be used for physiotherapy or spa treatments. Alternatively, the studio and the office space could also be let to bring in some extra income. At first glance, you might not expect to find a gym in this pretty semi-detached home. 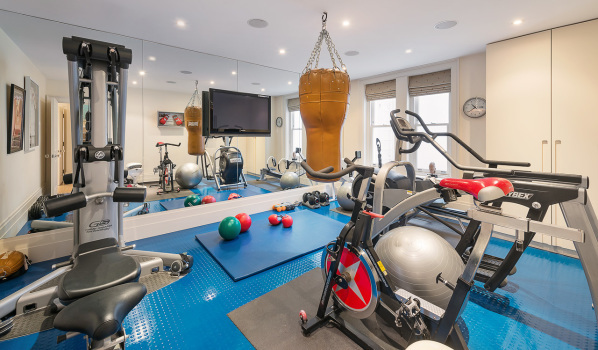 But with the property having been substantially renovated and extended, tucked away on the lower ground floor there’s now a well-organised gym, with floor-to-ceiling mirrors, rubber flooring, storage and a television for extra motivation. If you’re looking for access to a wider range of sports facilities, then this trendy flat in a converted Grade II-listed water mill could be the perfect option. Residents can work up a sweat with the shared gym facility, swim laps in the indoor pool, or partner up and take to the squash or tennis courts. Mortgage predictions: What does 2019 have in store for borrowers?